Here’s the thing with this show. It really does deliver all that it promises to in the first episode. You’re introduced to all the characters, you get the general sense of what will happen, and most importantly… the tone is established. This drama plays out both campy and melodramatic. 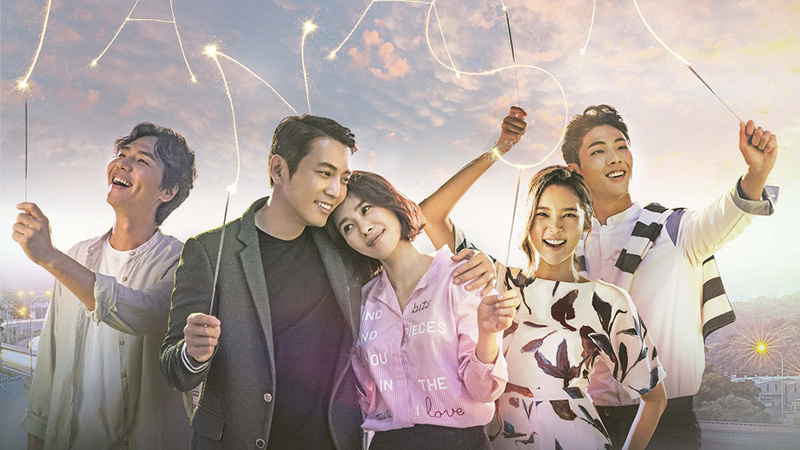 It’s an odd mix, and one only K-Dramas seem to master. You’ve got silliness on the flip side to serious issues. Cancer isn’t the only thing that can kill you after all. The public’s opinion of your skills, for one. Loosing yourself in a loveless marriage. These things can also kill you. They murder your confidence, they eat at your self worth, they slowly liquify your soul. A lot of people are struggling in this show – and only by coming together, and anchoring themselves to others who have more grounding and positive life experiences, are they able to heal themselves. It was okay. I didn’t hate it, I didn’t love it. It wasn’t what Goldilocks would call “just right,” but it was comfortable enough that I settled in and watched the whole thing. The main couple, the drama writer diagnosed with cancer and the goofy, struggling actor… meh. They were cute. I don’t really have anything else to say about them though, as the second romance in this show was far more interesting: The story of the confident, head-strong young woman who’d turned into a mousy doormat after marrying into a rich, political family. She was Cinderella, literally cleaning up after everyone and mocked openly for her circumstances. I enjoyed how this show had her rescue herself, in a way. Sure, she had the love of a hot young prosecutor (Ji Soo!) to help her and the support of her friends – but as an adult, more often than not you have to rescue yourself when your life goes sour. And run away on a motorcycle. Honorable mention also goes to another side character – the lovable doctor who is also fighting terminal illness. Though I wasn’t overly in love with the romance in this show, the bromance was outstanding. 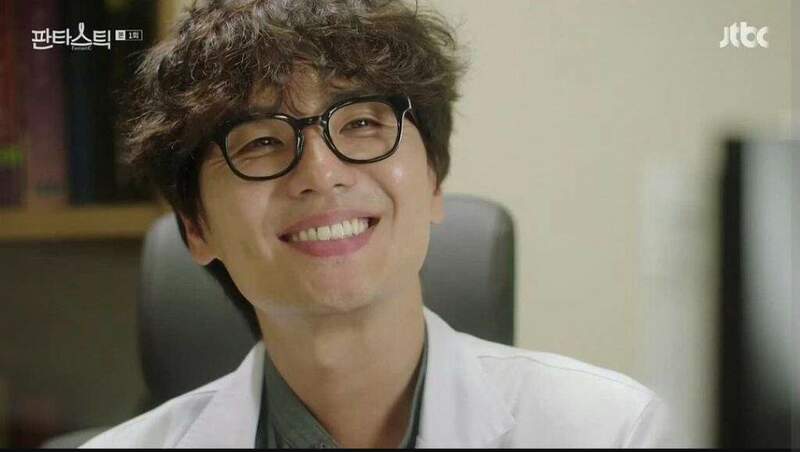 Our goofy actor and this doctor end up bonding and sharing a remarkably sweet friendship towards the end that helped them both become better people. Plus I like Kim Tae-Hoon… he has an unusual vibe and tends to make most shows better just by hanging around in the peripherals. Anyways… it is what it is. Nothing to write home about, but I wouldn’t avoid it either. Overall Rating – 7/10. Fantastic It Is Not. P.S. Jo Jae-Yun, who played the actor’s manager, rocked my socks. He’s always comedy gold.